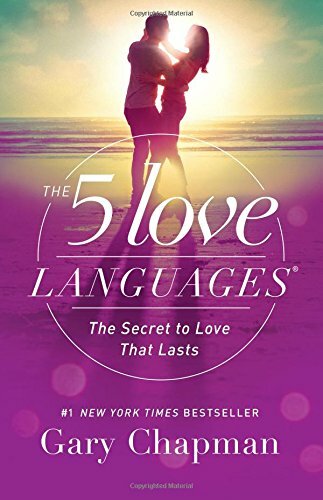 Notes on "5 Love Languages"
I first heard of this book in a discussion on relationships amongst friends from RC. The discussion was quite interesting and the book received more than a couple of strong recommendations. So, I decided to pick it up. which he calls the languages of love. He also proposes that people have a primary language of love, and a failure to speak to a person in their primary language would make them feel unloved. The book is filled with anecdotes to explain what each of these languages means and how to speak them, along with practical advice and exercises to learn to speak each of these languages. Though the book has been written with couples in mind, the fundamental ideas in this book can be applied to any relationships. I feel like it has been helping me connect a few dots, ever since I’ve started reading it. It has been totally worth my time to read this book. A highly recommended read! Below are some of my notes. 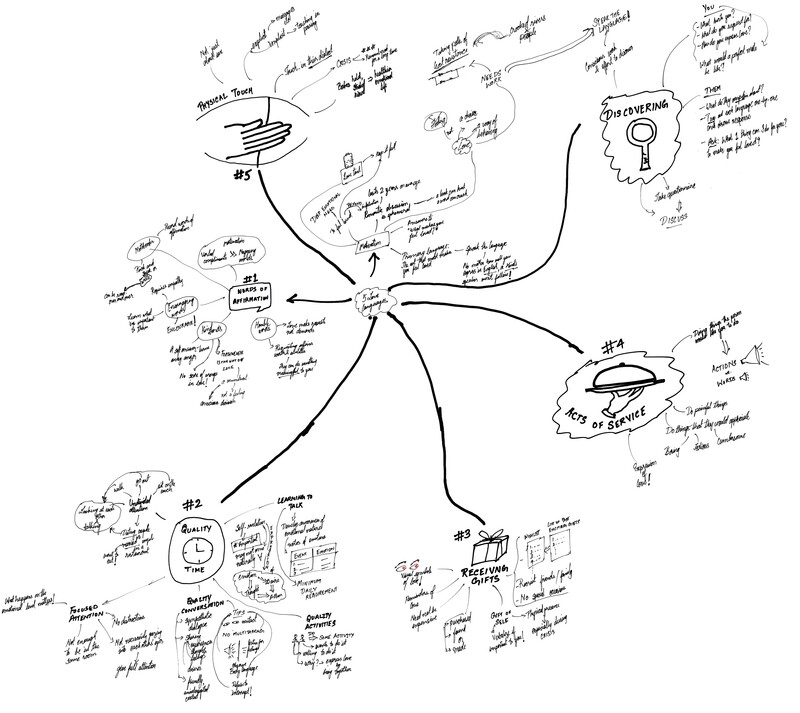 Feel free to suggest improvements (for readability and otherwise) on the notes.